An ultrasound or sonography is helpful in seeing the internal body organs which can include the abdominal aorta, gallbladder, liver, pancreas, spleen, kidneys and urinary bladder, as well as viewing your pregnancy. Ultrasound uses sound waves that penetrate the body and reflect back using a hand held probe or transducer which shows live images on a monitor that are then recorded. At the time of scheduling, you will be asked for your prescription, insurance, personal identification and to provide any outside imaging which the radiologist can use to compare your exam to. Most exams are completed within 30 minutes. During the exam, warm gel is applied to the specific body site ordered by your doctor. Then a transducer is swept over that area. You may feel a little pressure. Once the exam is over, you may be instructed to empty your filled urinary bladder or resume your normal eating habits. Different exams require different preparations. 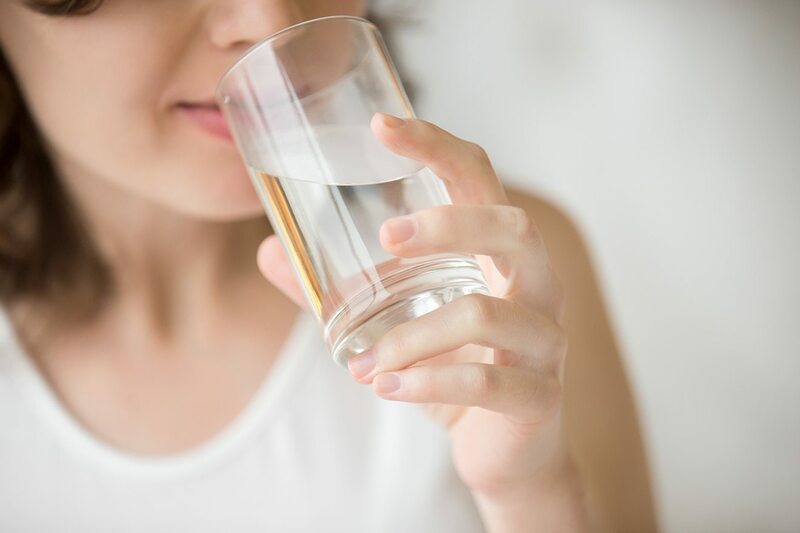 You may be told by the scheduler at 551-996-4788 not to eat or drink for eight hours before your exam or may be told to drink up to four eight-ounce glasses of water two hours before your exam to fill your urinary bladder. Your medical team consists of your private Obstetrician/Gynecologist (OB/GYN) and other specialized OB/GYNs and physicians whose expertise you may require. The #1 Urology Department in New Jersey for 6 years in a row as ranked by The U.S. News & World Report. Hackensack University Medical Center is an international leader and pioneer in the field of robotic surgery.